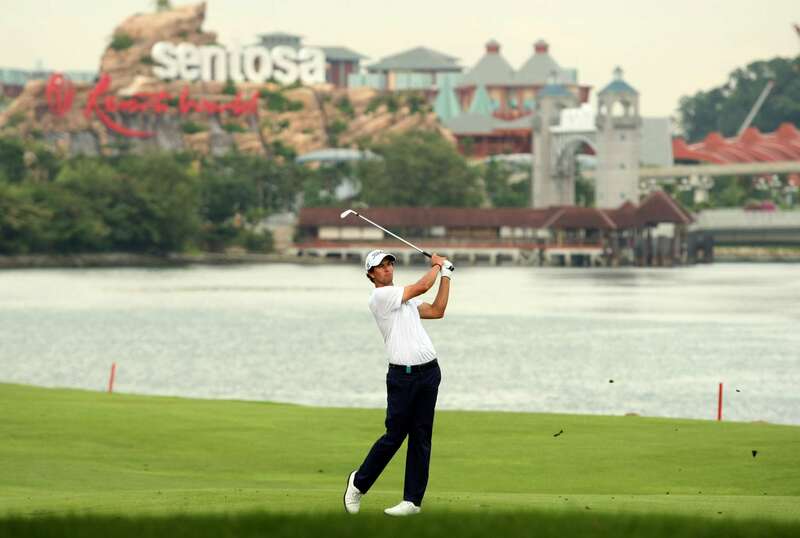 Is There Any Stopping Adam Scott, The Sorcerer of Sentosa? 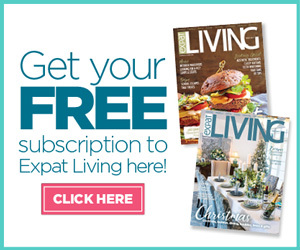 Home News Is There Any Stopping Adam Scott, The Sorcerer of Sentosa? History-maker Adam Scott can do little wrong at the SMBC Singapore Open. 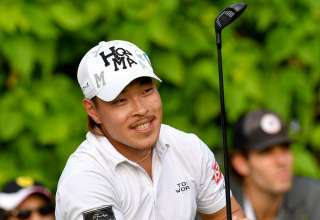 Since 2005, he has won three times, finished third twice and was fifth in his last outing at Sentosa Golf Club in 2012. The only blot on his report card came in 2008 when he missed the cut. His victories in 2005, 2006 and 2010 marked personal milestones for the current world number seven. “It is hard to believe it has been 11 years since I first played in and won the Singapore Open,” said Scott after confirming his participation in this year’s SMBC Singapore Open. His triumph in 2006 marked the first time he had retained a trophy as a professional. And his 2010 success saw him complete a hat-trick of wins, again for the first time. A renowned crowd pleaser, Scott was a cumulative 38 under par in regulation play for his three victories and pocketed prize money of US$1.79 million. In a walk down memory lane, here’s the official version of Scott’s heroics in 2005, 2006 and 2010 from the Asian Tour archives. Australian Adam Scott produced a virtuoso performance to lift the Singapore Open title by seven strokes and earn his third title of the year. 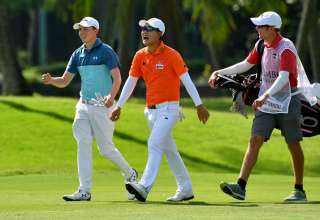 The 25-year-old Scott, the world number seven, carded a spectacular six-under-par 65 in the final round at Sentosa Golf Club’s Serapong course. His winning total of 13-under-par 271 was well clear of second-placed Lee Westwood of England, who signed off with a 68. “It (Asia) has been great to me. I played a good round of golf this afternoon and there you go, I’ve got this big trophy over here, my first national championship too,” beamed Scott. Australian Adam Scott successfully retained the Singapore Open title after beating South African Ernie Els by two shots in a three-hole play-off. 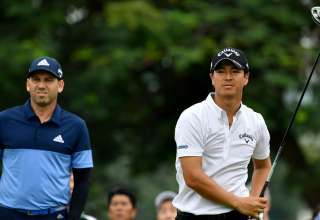 Scott delivered the knock-out blow with a birdie at the par five 18th hole at Sentosa Golf Club’s Serapong course to edge Els after both players parred the first two holes at the 16th and 17th. It was the 11th professional victory, but the first for 2006, for the supremely talented 26-year-old. 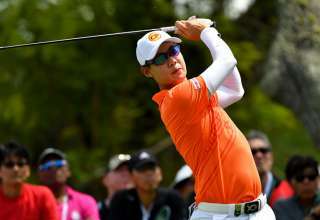 He coolly dropped in a five-foot putt as Els three-putted for bogey on the last after finding thick rough with his drive. The fourth round was cancelled late in the afternoon following two suspensions due to adverse weather, sending Els and Scott into a three-hole play-off as they were joint third round leaders on eight-under-under-par 205. “It’s the first time I have defended a title and it’s a great feeling and something that I will cherish, winning a national Open. Like I said last year, it’s a great feeling and I’m really thrilled. It’s been a long time coming this win, since last year and hopefully I can keep going from here,” said Scott. Australian stalwart Adam Scott secured an unprecedented hat-trick of victories at the Singapore Open. Scott, who returned this morning (Monday) to complete 10 holes following a five and a half hour delay for thunderstorms on Sunday, sealed the deal with a stunning 10 foot curler for birdie on the final hole with a three-under-par 68. Anders Hansen of Denmark posted a 68 for a 270 total, finishing three strokes behind Scott at the Sentosa Golf Club. “It’s a new experience for me as it’s the first time I’ve won three times. I’m very proud to win the National Open and these are the kind of events that you dream of winning when you’re growing up as a kid,” said Scott, whose winning total was 17-under-par 267. Scott’s on nodding terms with every blade of grass on The Serapong Course but still cannot put his finger on why he has enjoyed so much success at the Singapore Open.